EGYMEDICA is the official exhibition in Egypt for the procurement of all medical needs in the governmental sector and the private sector. • EGYMEDICA Placed on the agenda of all companies operating in the medical supplies inside and outside Egypt from the Arab countries and neighboring African. 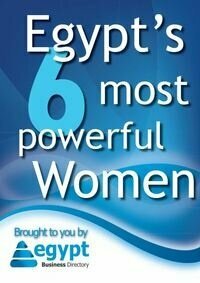 • The biggest event in Egypt and Africa which held annually. • Attracts the largest number of visitors, professionals and those interested in the medical sector. • Largest advertising and media campaign in all departments working in the medical field. • Save time and effort in the promotion of medical products as well as access to agents . • Meet directly with decision-makers. • Meet directly with the largest number of companies operating in all medical fields. • Meet directly with physicians in various disciplines who keen to visit the exhibition each year to see all that is new .